Penalty kicks is an integral part of the game of football. 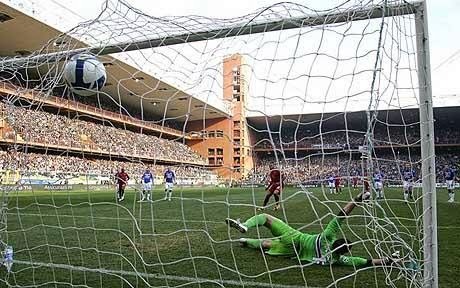 Many times games are decided on penalty kicks, trophies are awarded after a penalty kick shootout, so it is only deserved that we look at the five players that have had the longest streak of scoring penalty kicks. Where many have failed, these five players have basked in glory. During his 19 year long career that ended in 2003, Davor Suker has only missed 2 penalty kicks in his career. 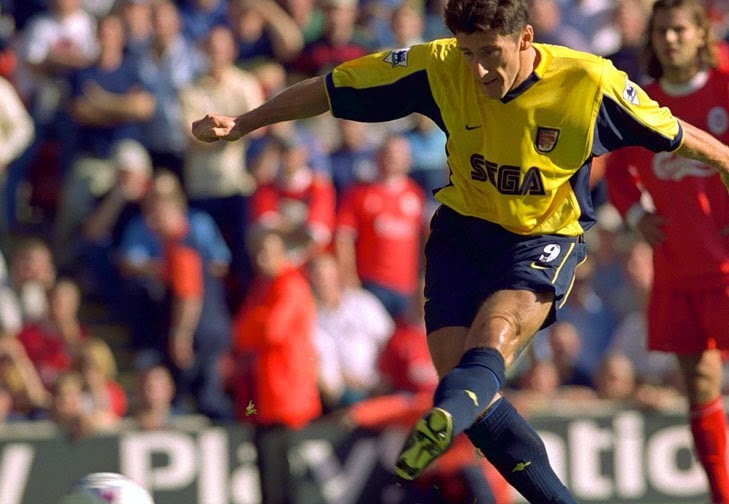 One of those misses came for Arsenal in the UEFA Cup final against Galatasaray in 2000. It is never a good time to miss, but in a final is extra painful. I am sure he would love to have that one back. He scored 24 consecutive penalty kicks before missing on in the 2011-12 UEFA Champions League semi-finals against Bayern Munich. The Real Madrid and Portugal captain has a history of not missing in these key moments, but even the best in the world will have a day off when things don’t go his way. Sadly, it was in a critical game and not in a game that was already won. 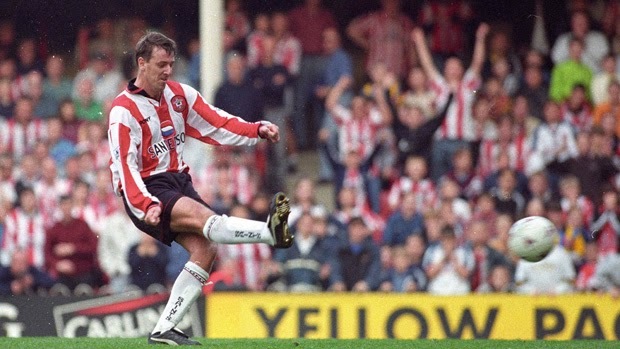 In 49 penalty kick attempts, Matthew Le Tissier missed only once. The miss was smack down in the middle of the streak, giving him two streaks of 24 penalty kicks converted. His numbers are very impressive and not easily duplicated. Rickie had a streak of 34 penalty kicks converted, which came to an end this pre-season when he missed a penalty shot against AC Milan. Last time he had missed a penalty was in 2009 when he was with Bristol Rovers. Hopefully the move to Liverpool has not affected his penalty taking ability, in Southampton he was a sure thing from the spot, and I am sure Liverpool would like to see him keep that same form at Anfield Road. The former Albanian midfielder never missed a penalty kick during his 15 year career. 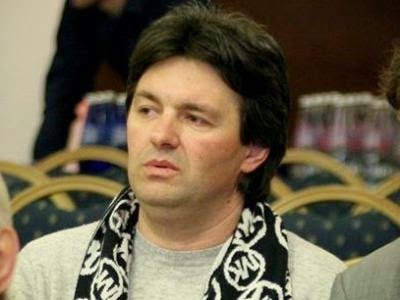 He played from 1986 to 2001 in Greece and Albania and even represented Albania for 11 times. He used to practice penalty kicks all the time, and just had the confidence necessary to put the ball in the back of the net when it counted the most. Perhaps the biggest moment of glory in his career is this record.